He was born on 4 April 1938 in Dingha, Gujrat District. He was commissioned in the Frontier Force Regiment on 13 October 1963. 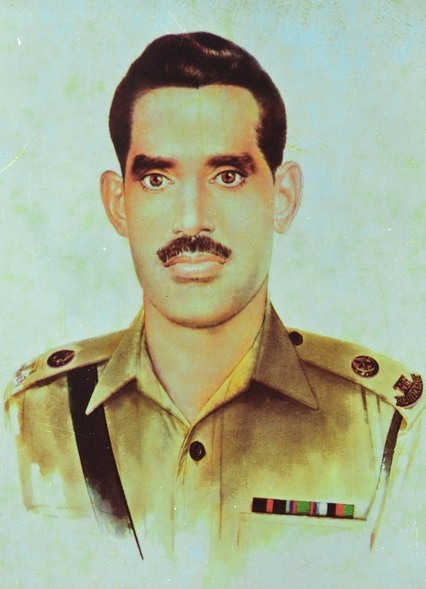 Major Muhammad Akram and a company of 4 Frontier Force Regiment, which he commanded in the forward area in Hilli district, in East Pakistan in 1971, came under incessant air, artillery and armour attacks. But for an entire fortnight, despite enemy superiority in both numbers and fire power, he and his men repulsed every attack, inflicting heavy casualties on the enemy. Major Muhammad Akram embraced martyrdom during this epic battle on 5 December 1971.